Boone County expects quicker 911 response times, according to Emergency management director Terry Cassil. 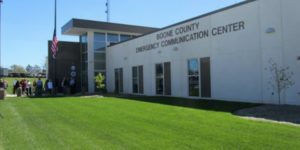 A new Boone County 911 emergency center opened on 9/11. Emergency management director Terry Cassil tells KSSZ in Columbia the old building was due for an upgrade. 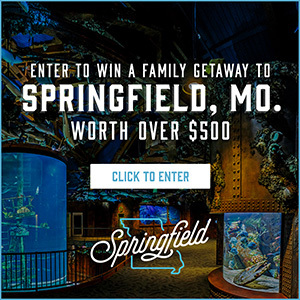 Voters approved in 2013 a sales tax to fund the building of the facility. “This is just the first phase. This is a big phase, but this is the first phase of what happens with that ongoing tax,” says Cassil. More radio communication towers and tornado sirens are also planned.